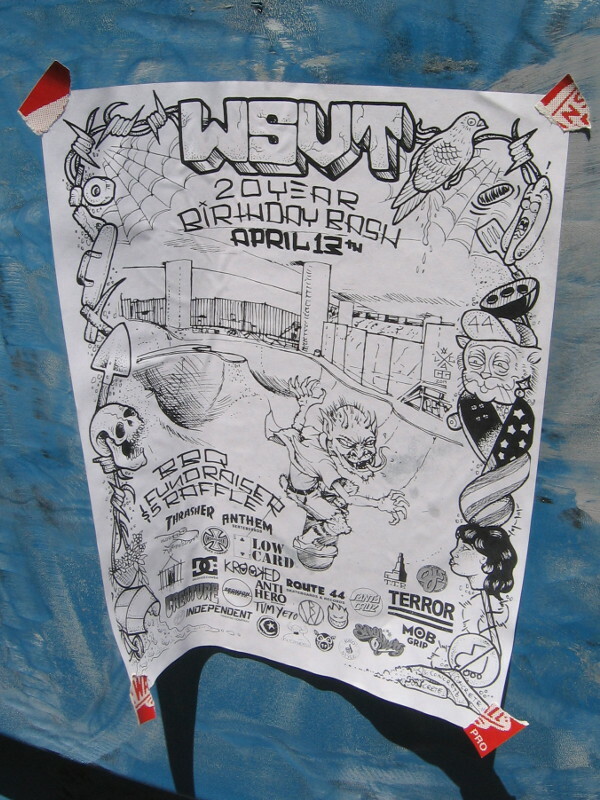 Washington Street Skatepark’s 20th Anniversary! – Cool San Diego Sights! Photos aboard Peruvian Navy tall ship BAP Unión! Photos of Shakespeare celebration in Balboa Park! A story about the pages of one’s life. An amazing Peruvian tall ship visits San Diego! 150 Favorite cool photos of Comic-Con cosplay! 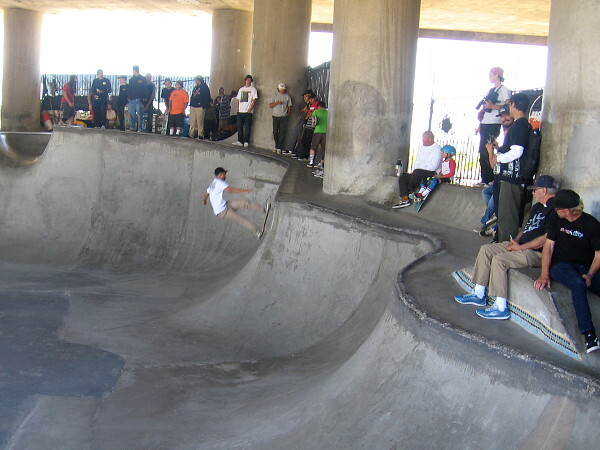 Washington Street Skatepark’s 20th Anniversary! 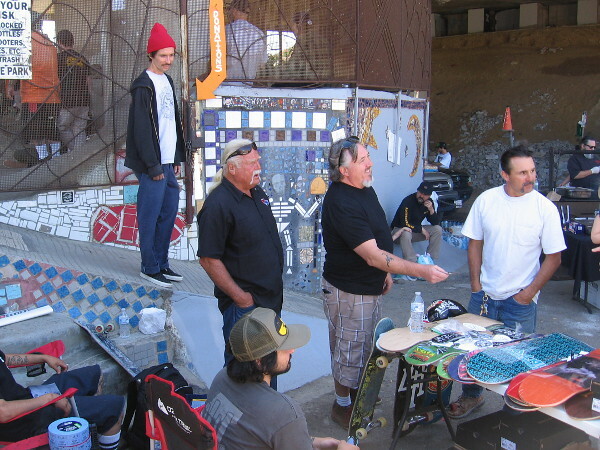 Today is the 20th Anniversary of San Diego’s very cool Washington Street Skatepark! 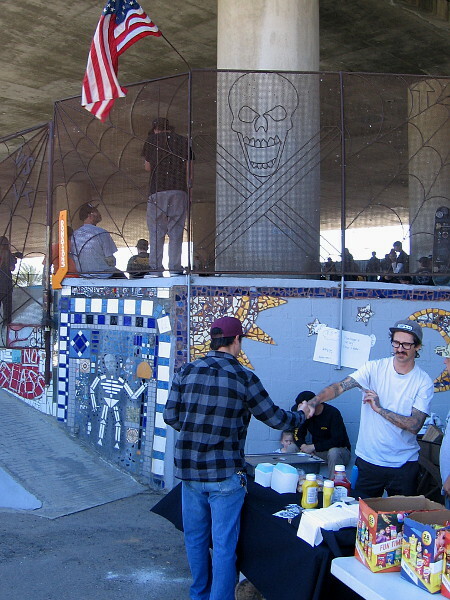 Lots of local skateboarders converged for the “20 Year Birthday Bash” and helped raise funds to maintain this public skate park. Some friendly guys manning tables along the sidewalk smiled for my camera, then I headed up the ramp and into the park to check out some of today’s action! I live in downtown San Diego and love to walk around with my camera! You can follow Cool San Diego Sights via Facebook or Twitter! You can easily explore Cool San Diego Sights by using the search box on my blog’s sidebar. Or click a tag! There are thousands upon thousands of photos for you to enjoy! Previous Previous post: A photographic adventure by the water. Next Next post: Fun times at the Wheelchair OTL Tournament!